The European Commission has sent a “statement of objections” to France’s state-controlled train maker Alstom and German giant Siemens. The letter outlines what should be done in order for the two companies to merge rail activities. The historic tie-up was announced over a year ago. Its aim is to create a European train-building champion big enough to take on world leader CRRC of China. But the EU will not approve the deal if certain conditions are not met. 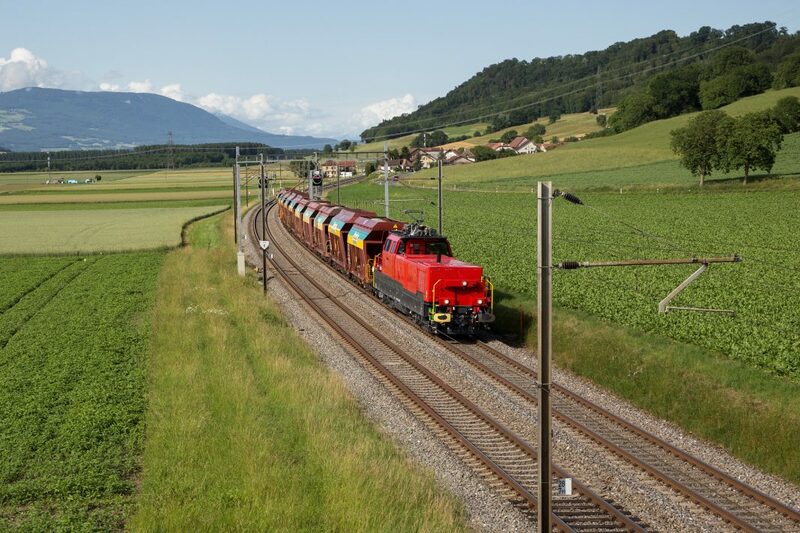 As reported by the Agence France-Presse (AFP), the EU launched an in-depth investigation into the deal in July over fears it could damage competition in the supply of trains and signalling systems. “The Commission can confirm that it has sent a statement of objections to the parties in the Siemens/Alstom case. Our investigation is ongoing,” a commission spokesman said. “It is very important for us because from an industrial point of view the aim is to create European giants – it is this which will enable us to compete effectively at the global level with US and Chinese operators,” said France’s junior economy minister Agnes Pannier-Runacher. The proposed merger would create a new European rail behemoth, present in 60 countries with an annual turnover of €15.6 billion euros.